This entry was posted on Saturday, February 26th, 2011 at 1:30 am	and tagged with firecracker10k, postaweek2011, running and posted in Uncategorized. You can follow any responses to this entry through the RSS 2.0 feed. Thanks! 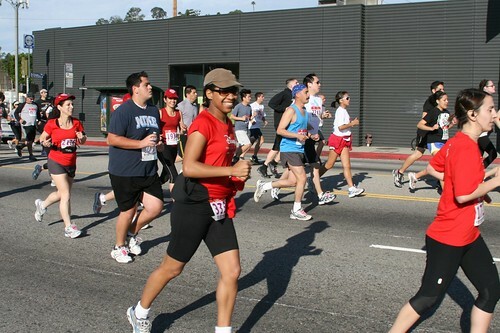 I plan to go even further and do a half-marathon within the next three months.